By Amy Brasch, Partnerships Ranger in Wellington. 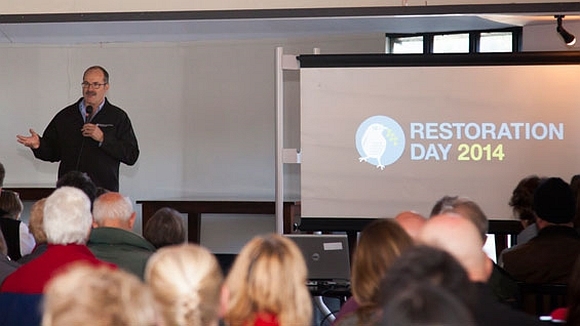 Over 200 people recently attended the Wellington Restoration Day event in Pauatahanui. This year’s theme was “Connecting with Nature” with a particular focus on invertebrates. 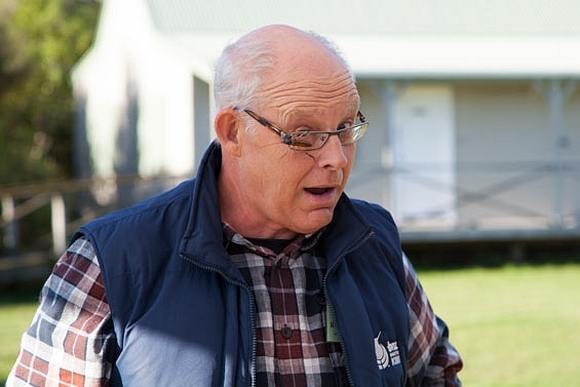 Restoration Day celebrates the restoration efforts of the local community groups and landowners in Wellington and is a chance to learn new skills. 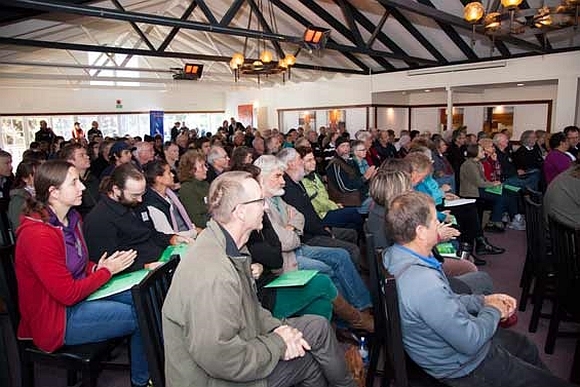 The event is a collaborative effort put together by DOC, local councils and other organisations and is held annually. The day kicked off with several inspiring speakers, including DOC’s Director General Lou Sanson, Ruud Kleinpaste (TV’s Bug Man), Dr. George Gibbs from Victoria University, and Hohepa Potini from Ngāti Toa. Some of the day’s activities included field trips to Pauatahanui Inlet and Battle Hill where we were able to learn about the history of these ecological sites. The workshops during the day covered a diverse range of topics, such as: health and safety of volunteers, visitor experience, involving schools and landowners in projects, restoring special places and creating habitats for native species. The day was a complete success with an amazing line-up of workshops and a good attendance by local community groups. 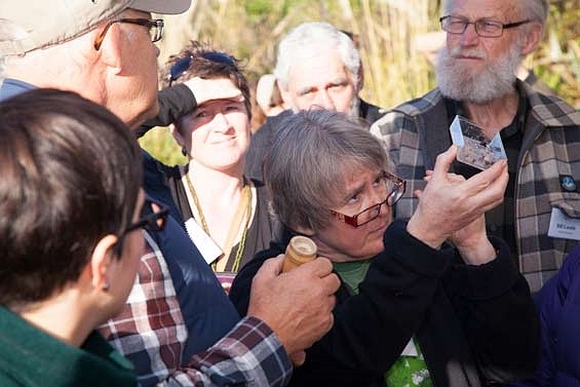 For more information regarding the workshops and the photos taken at Restoration Day visit the Nature Space website.